Embellish with blossoms — Design a floral arrangement with varying heights for the illusion of a fuller, larger table centerpiece without spending the time or money. Embrace seasonal ingredients — Incorporate a blend of seasonal ingredients such as garden strawberries and fresh basil into gourmet treats for guests. 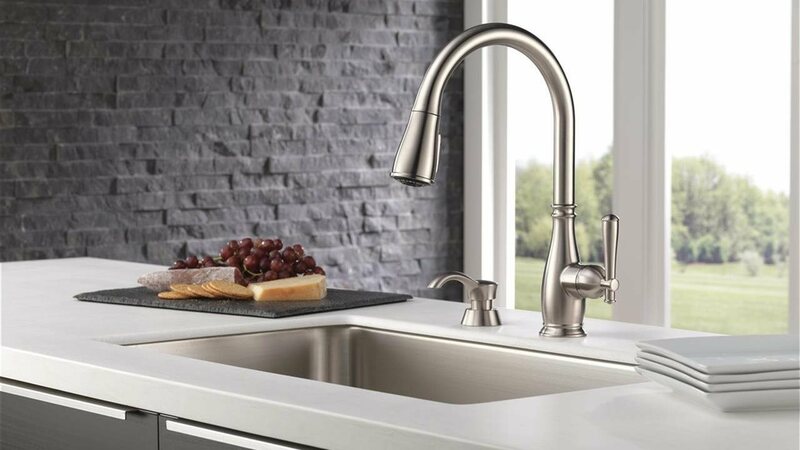 Stay spotless as you go — The Delta Charmaine Faucet with ShieldSpray Technology, available at The Home Depot, ensures quick and easy cleanup throughout the event.